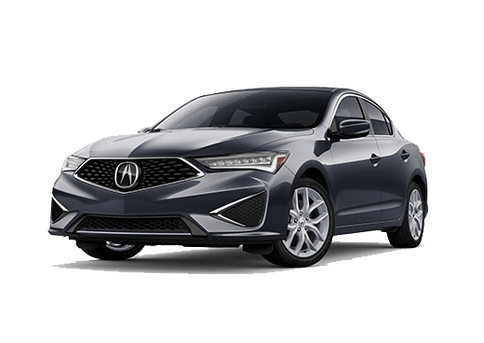 Routine maintenance is an essential part of car ownership and in the Radley Acura Service Department we make it easy with quick, efficient service. 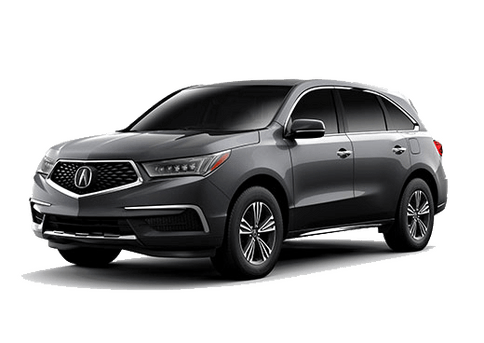 We are proud to be a genuine Acura service department and offer a wide variety of services, including maintenance, repair, parts and much more. Most importantly, we work on all vehicle makes and models always using the highest-quality OEM parts and industry leading tools. From oil changes to tire rotations, our team can handle any need your vehicle might have. Here are just some of the many services that we offer. Our team of experts are here to help make car maintenance easier. 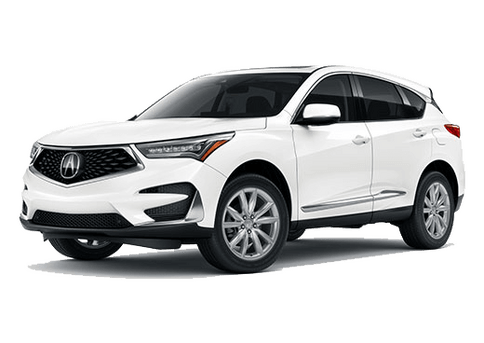 With flexible hours and online scheduling tools, it’s easy to get your vehicle in for service at Radley Acura. Maybe most importantly, we work efficiently to get your vehicle fixed in a timely manner. Our team of experts are friendly, helpful and will always take the time to answer your questions and concerns. At the end of the day our mission is to serve the customer. We are dedicated to providing quality work for a fair price and serve customers from all over Northern Virginia and Washington, D.C. It doesn’t matter if we are working on an oil change or a complicated engine overhaul, you can count on us to always use the highest-quality OEM parts. In fact, we keep an extensive selection in stock and sell parts to the public at fair market prices. 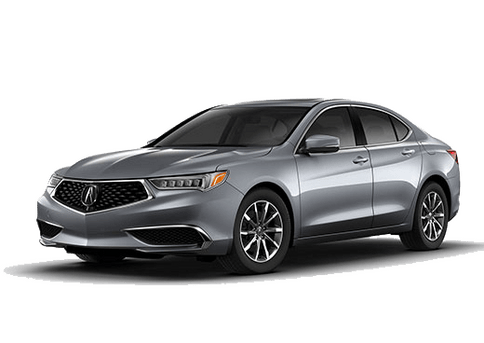 You can order parts directly from the Radley Acura Service Department simply by giving us a call. 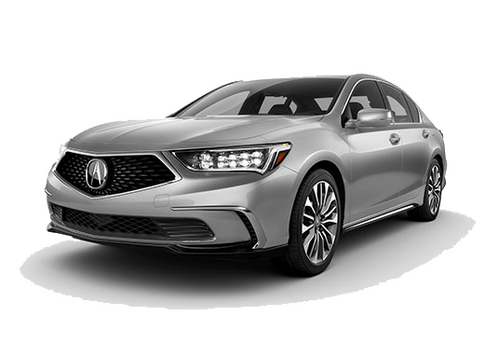 Come see for yourself why drivers from all over the area continue to choose the Radley Acura Service Department for all their automotive needs. Call or stop by today to make an appointment or to order parts. You can also schedule an appointment using our online scheduling form. At Radley Acura we make it easy!